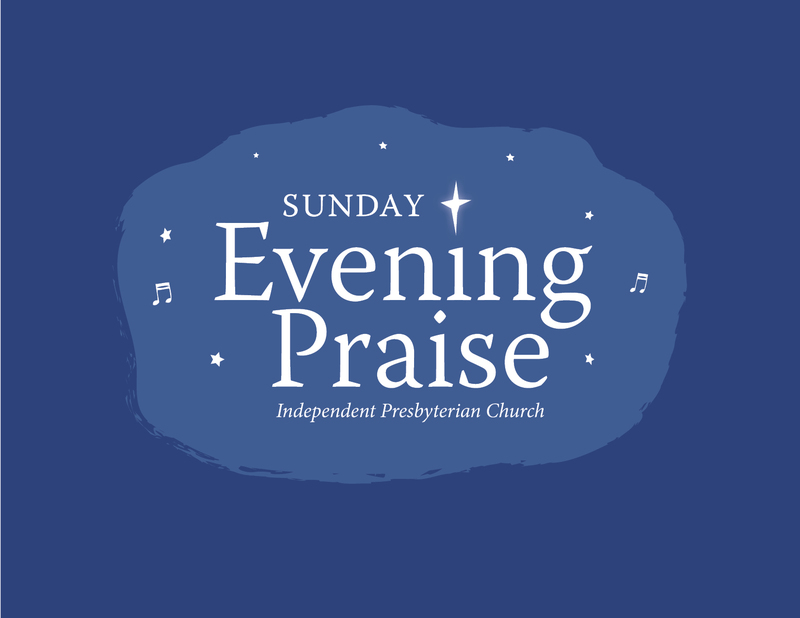 Come worship with us on Sunday nights at 6:00 p.m. in the Sanctuary. 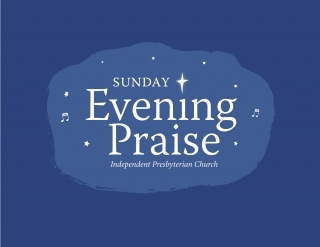 Sing hymns with acoustic instrumentation. Dr. Sean Michael Lucas is preaching a homily series on Children of the Heavenly Father: The Bible's Doctrine of Sonship. 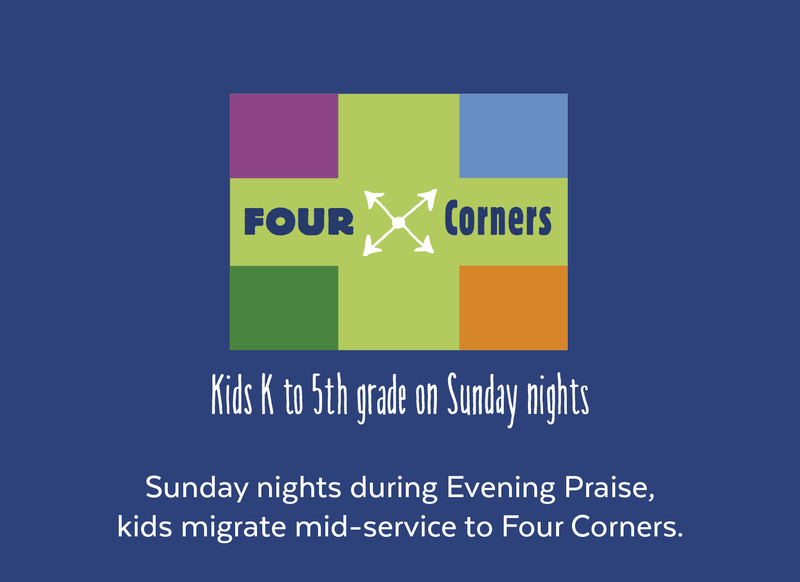 Grades K-5 join their families at the start of Sunday Evening Praise, then migrate mid-service to a program just for them. Four Corners is a fun time of learning about God's mission to his world using cultural activities, singing, media, and memorizing Bible verses. Then they pray for the people and places they studied. Our focus this year is John 3:16, Matthew 22:35-39, Matthew 28:16-20, Luke 24:45-48, and Acts 1:8.